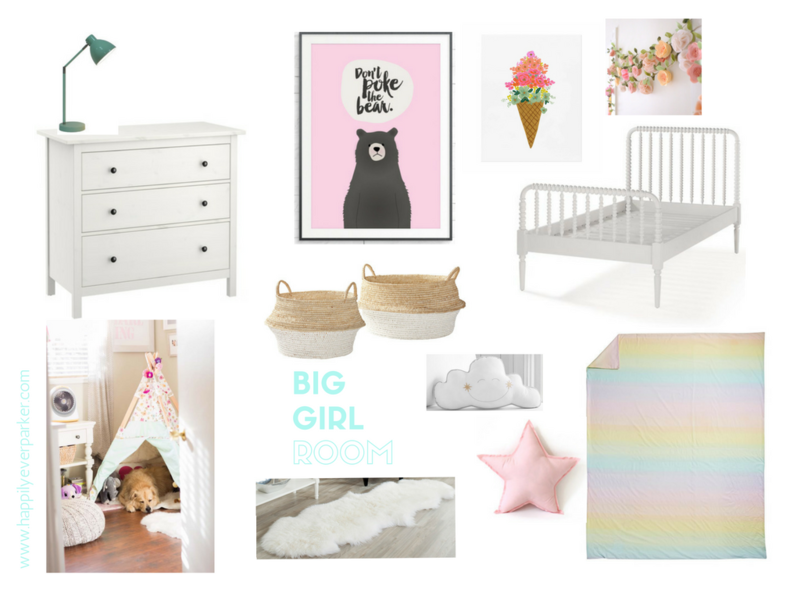 The time has come to start prepping to change P's bedroom from nursery to little girl room. Unlike a lot of people, I always wanted a nursery that was just that - a nursery. I wanted it to be enjoyed by me when she was a baby and change it to suit her when she got older. We will be having to do some rearranging which means the chair I sat in all those late nights will get packed up just like her crib. Part of me is so sad to see it go but the other part of me is excited seeing her grow and change. It's all part of the process ya know? I ordered her bed yesterday and since it's backordered until December I have some time to plan what changes I am going to make to her current bedroom. While David is closing his eyes I've already (mentally) changed the paint on the walls and purchased new curtains. I am dreaming in white - nothing new there - but trying to eject more of P and less of me into her bedroom. Benefit of white is that I can always bleach it so this duvet cover may win out. It is so sad to see them growing up but P's room is going to be so pretty!! I'm obsessed with that bed frame and the prints! Parks, this is stunning!!! I can't wait to see it all pulled together! So exciting! You can't beat the Hemnes dresser and the Jenny Lind bed! They're classic! I cannot wait to see this come together!!! !